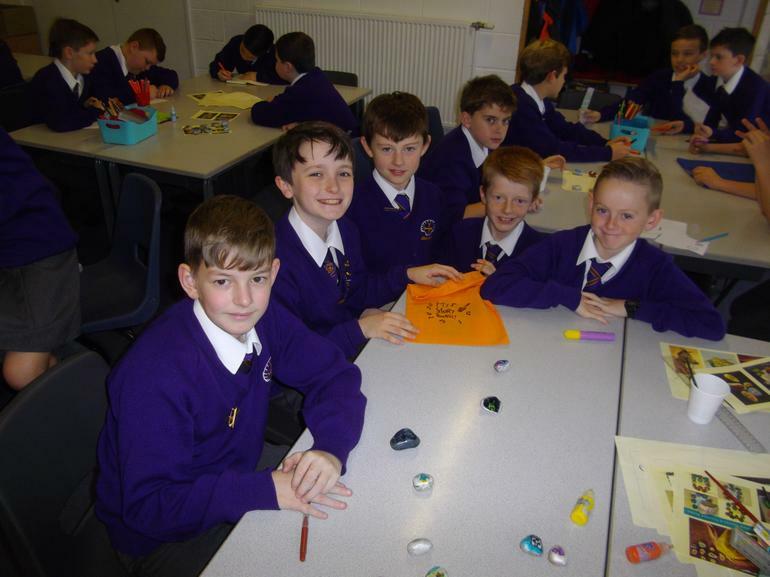 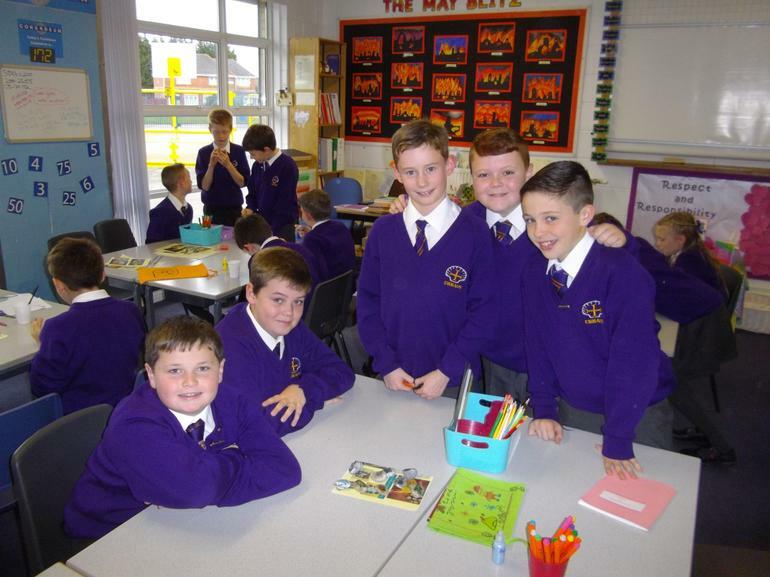 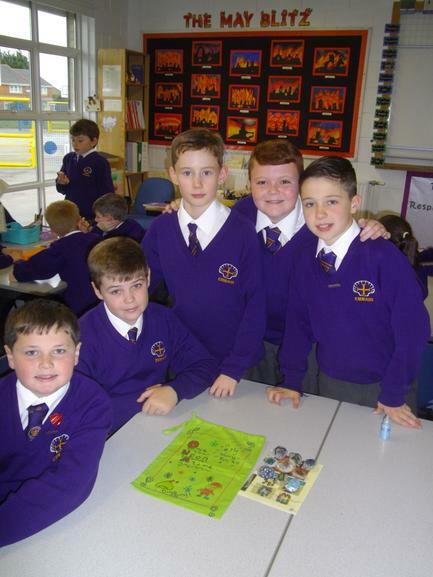 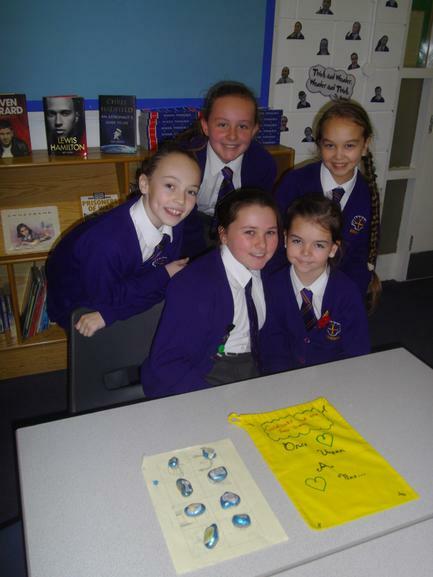 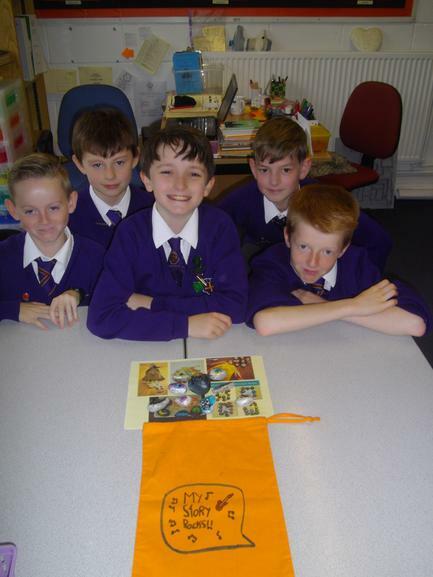 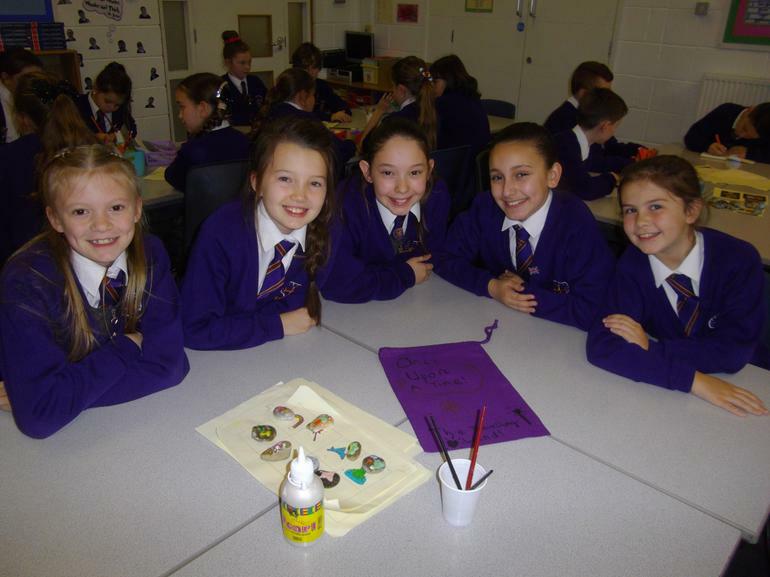 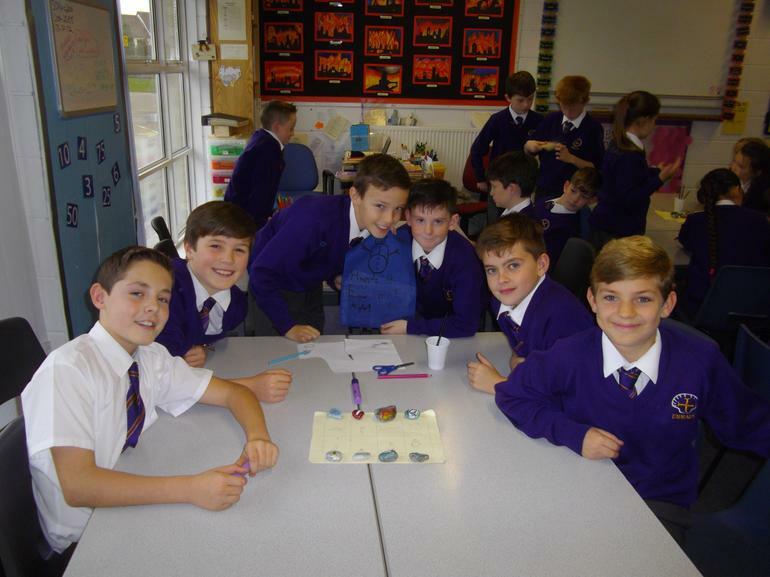 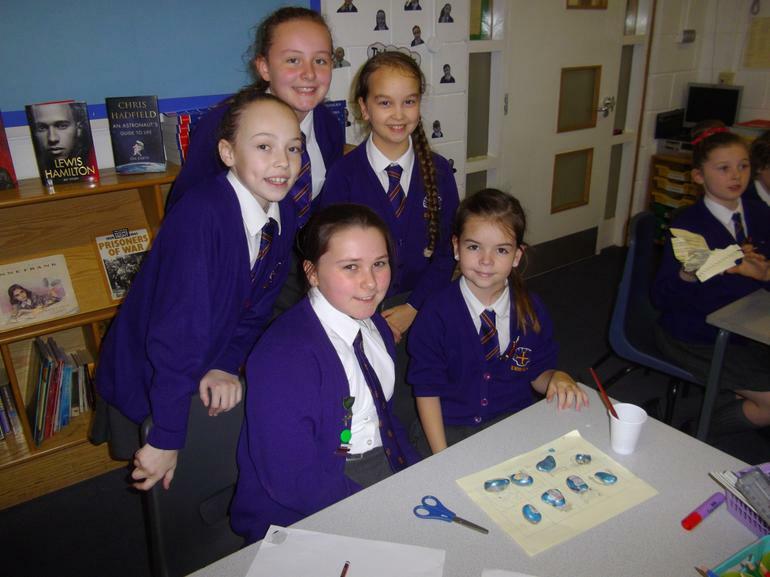 Year 6 worked hard planning and making their Story Stones. 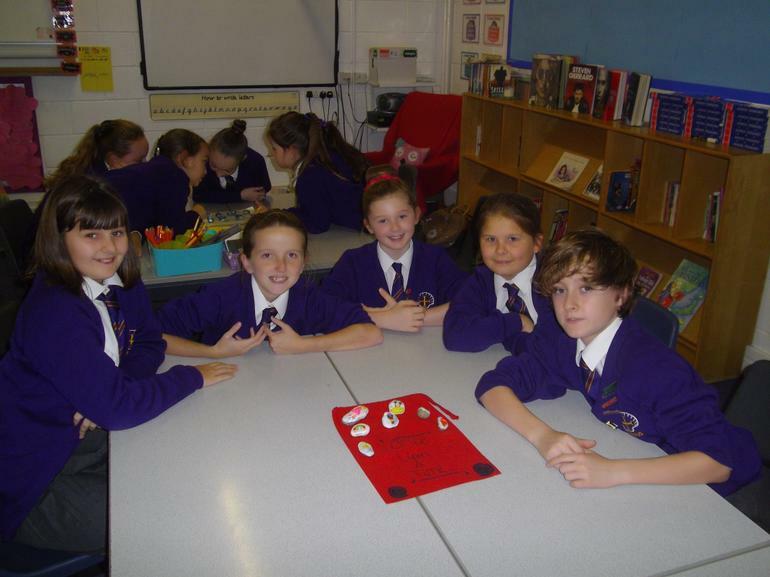 They rehearsed using them as a stimulus for Storytelling before they visited our Reception children. 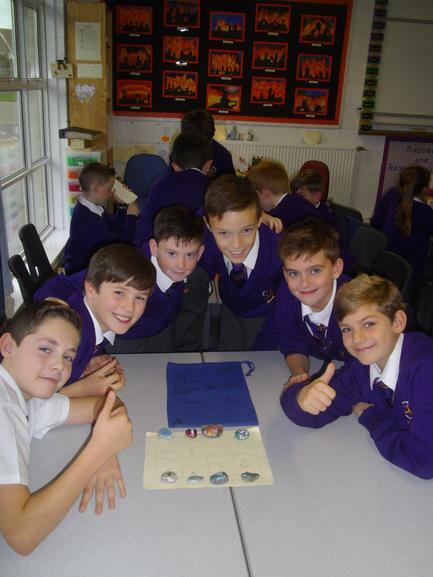 As well as reading, listening to poetry and reviewing books, we also created our own stories to tell the Reception classes, using stones as props. 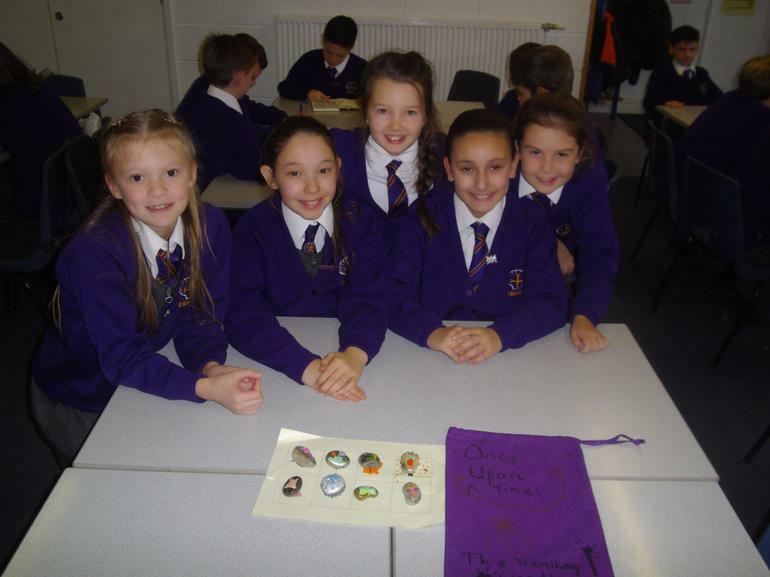 We really enjoyed visiting the Reception children to deliver our Story Stones! 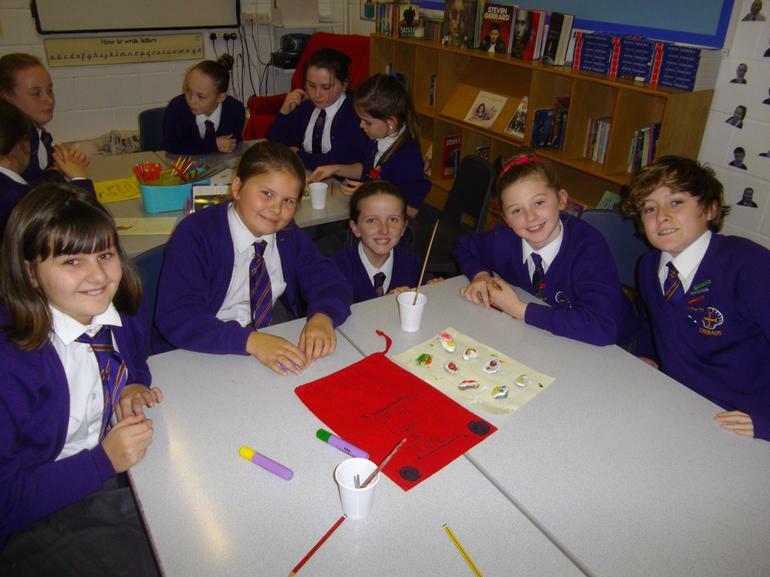 We demonstrated how to use the Story Stones and before long the children were telling their own stories.